About 1750 Appert was born to an innkeeper in Châlons­ sur­ Marnes, France. Little is known of his childhood except that he gained experience with brewing, pickling, cooking, and baking. He later became a chef and confectioner. In the late eighteenth century, salting, drying, and smoking were the primary ways of preventing food from rotting and souring, and those practices limited the types of food that could be transported and stored. In 1795, motivated by the desire to offer more diverse meals to its isolated troops, the French government offered a prize for the best method of preserving food for long periods. Appert heard of the contest and began investigations aimed at identifying an efficient preservation method for a more diverse range of food. In 1765 Italian biologist Lazzaro Spallanzani had shown that lengthy boiling and airtight packaging extends the shelf life of meat broth. Appert drew upon this information, packing food into glass jars capped with airtight lids of cork and wax. He heated the jars in an autoclave, which reaches higher temperatures than boiling water because it heats with pressurized steam (like a modern pressure cooker). Through numerous trials, he refined this process, successfully preserving meats, vegetables, fruits, soups, dairy products, and jams. 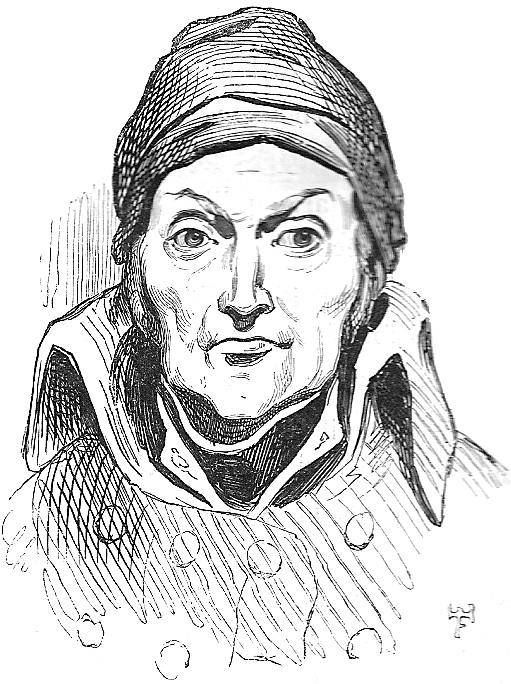 In 1810 Appert won the government’s 12,000 ­franc prize and published his findings in The Art of Preserving All Kinds of Animal and Vegetable Substances for Several Years. He invested the money in a cannery, the House of Appert, at Massy, France (near Paris). It operated from 1812 to 1933. 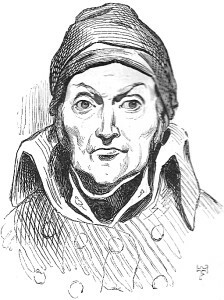 Although his invention was highly praised, Appert died in poverty at Massy on June 3,1841. Appert’s achievement, extending the shelf life of prepared food, sparked a culinary revolution whose influence on society stretched far beyond the kitchen. Canning altered what people cooked and how they thought about food. For the first time, a wide variety of non­local items was readily available, and it was possible to store food for long periods of time without spoilage. Canning made many fruits and vegetables obtainable throughout the year. An international food trade was launched—when foods could endure the long trip between cities and even continents, the variety of choices available in any given country quickly multiplied. In 1810 French inventor Pierre Durand introduced metal food ­packaging receptacles consisting of an alloy of tin and lead. These cans gradually replaced glass jars as the dominant canning medium. Canning factories sprung up around Europe, initiating the modern food industry, which continues as a major economic force in the modern market. Early metal cans resulted in numerous lethal cases of lead poisoning, but the problem was quickly corrected. Some modern cans still contain small amounts of lead; it is debated whether the amount is harmful. The work of LOUIS PASTEUR in the 1860s demonstrated the mechanism behind Appert’s food­ preservation method: the heat kills microorganisms that cause spoilage, and the seal prevents other microorganisms from invading. Pasteur’s experiments dislodged the theory of spontaneous generation of life by showing that fermentation and decay are caused by airborne organisms. HIS results led him to reintroduce and popularize the idea that many diseases are initiated by pathogenic microorganisms, thus launching a revolution in medicine. Canned food (along with more advanced food­ preservation techniques such as chemical additives and freeze­ drying) facilitated continued exploration and colonization of distant lands and eventually helped to make space exploration possible. Canned food also shaped the face of warfare by providing a constant, reliable food supply to military troops in combat for prolonged periods of time. Posted on March 4, 2015 by Natalie. This entry was posted in Inventors. Bookmark the permalink.